Fin Superb V4.0 is a .NET based centralized database online software for Credit Cooperative Societies with core banking operations such Fixed Deposit, Recurring Deposits, Daily Deposit Schemes, Loan to Customers, Monthly Income Schemes, Dividend declarations and much more features. 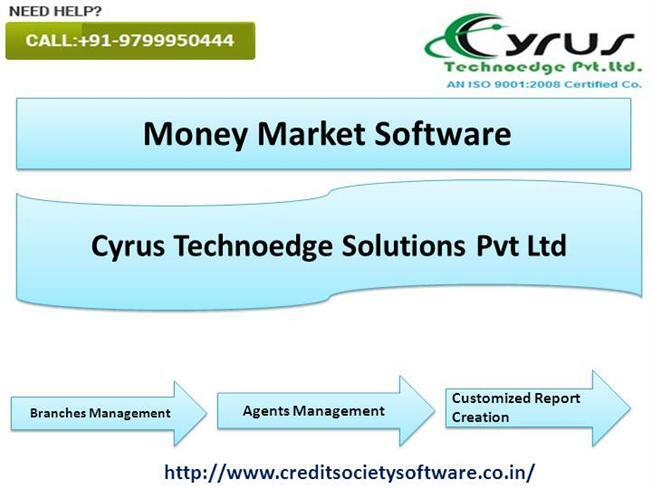 Cyrus has 6+ years of experience in development of Nidhi Software. We have specialized team in the Nidhi Software Development that analyze your business needs, industry and product. 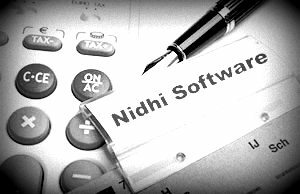 And create software for Nidhi Company Management with full banking features. It can be called as a Mini Banking Software. It is effective in the recurring deposit (RD) and fixed deposit (FD). It is completely assured that your saving plan will make all your dreams come true in future. But with your savings you do a better investment for the future and make the best out of the available market opportunities Customizer. Fin Superb is a software product exclusively designed and developed for Credit Co-operative Credit Societies. Its fully Web-based – Real time application for Multi state credit cooperative society, Multi branch credit co-operative society, Thrift and Credit Society, Multi Purpose Society . It can be customized according to client's requirement.